If there is a must-try restaurant at Disney Springs, make your dining reservation as early as you can. 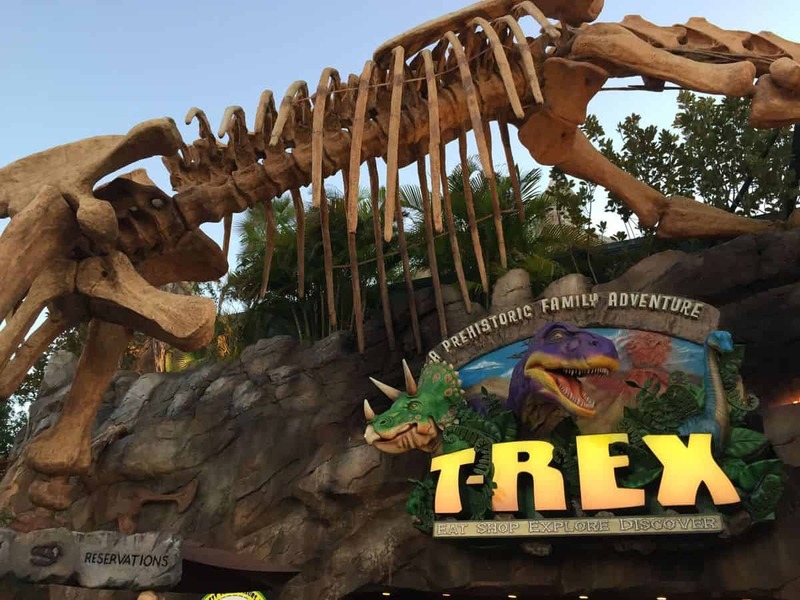 You might think that a restaurant such as T-REX wouldn’t have a wait, but often the reservations fill up months in advance. There are also several new restaurants at Disney Springs, which might not have been there on your last trip. Other guests could also want to try them for the first time. If there is a restaurant that you really want to dine at, don’t risk being left out. Make your reservation early.